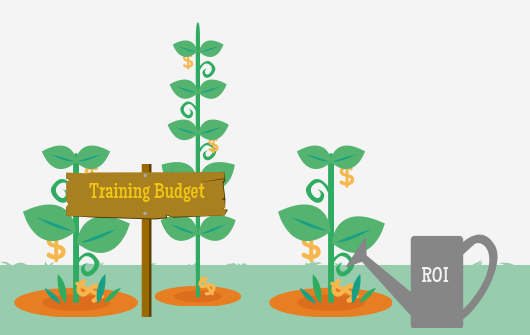 HR and Training Managers: How do you measure training ROI? 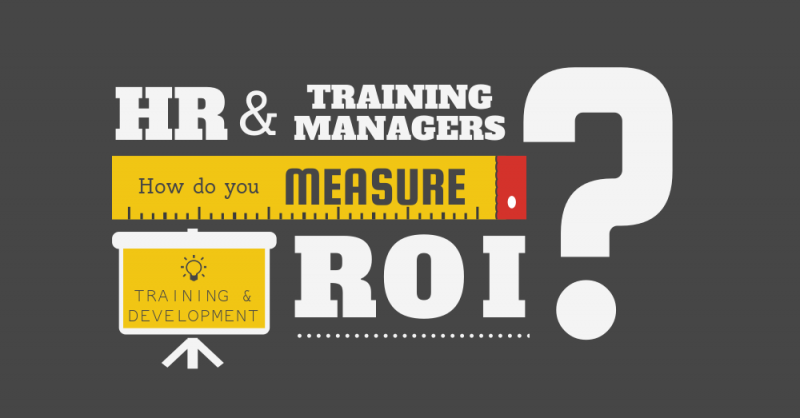 Home/HR and Training Managers: How do you measure training ROI? I’m sure you will agree that every company should invest in training and developing their people, but how do you measure whether or not you are getting value for money and a return on your investment? It is impossible to link a new skill to increased productivity with 100% certainty. 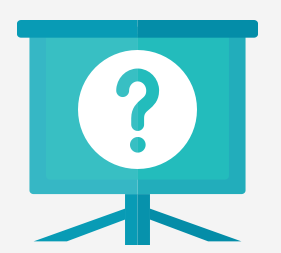 Most training courses are designed as one-off events, with no system in place to ensure the learning will be applied. Most training companies only provide minimal, or no, support for their delegates once they have taken the course. There is no attempt to measure improvements because it is difficult and requires a specific skill set. Typically, as HR or training managers, we are not asked to justify each course and what the ROI has been, so we simply don’t. We convince ourselves that it is about personal development rather than ROI and so there is no need for measurements. It’s no secret that training budgets are one of the first to be cut in most companies, and why wouldn’t they be if their value can’t be proven? We continue to send people on poor courses which we think, rather than know, will help improve the business. 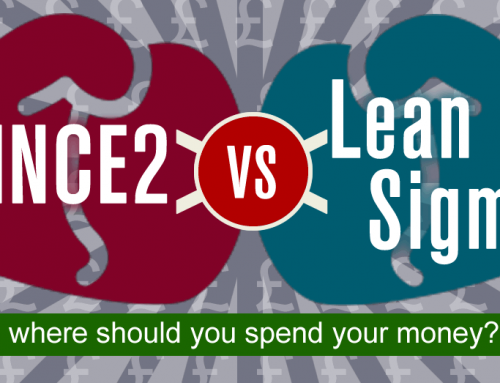 It is impossible to hold an HR or training manager accountable for the spend on training. What’s more, when it comes to improving the business, HR and training can’t prove their own worth to the organisation, giving them less credibility. We have to fight for our training budget each year rather than grow it year-on-year. Training continues to develop a reputation as something that is nice to have, rather than an important and measurable investment in your people and the business. Delegates are not placed under any pressure to improve performance or apply their learning because nobody tests or demands an improvement. How do we achieve and measure a significant ROI on training? The aim is to provide training to employees that is measurable and, of course, effective. 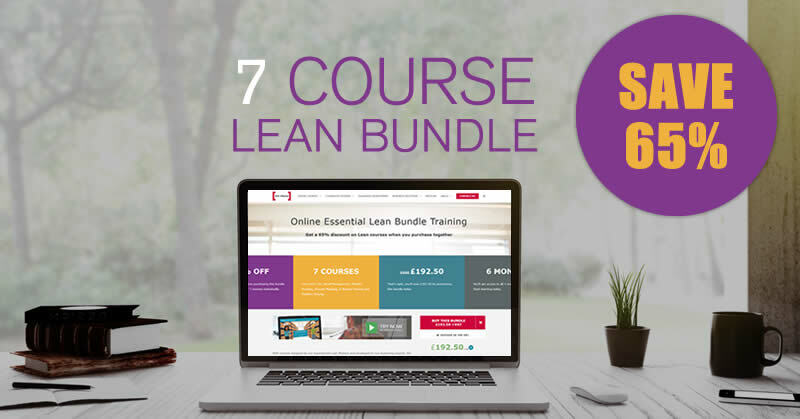 Here at 100% Effective, we set up all of our courses in the following way to ensure just that. If your training provider doesn’t do what is listed below, as a minimum, then in my opinion it’s impossible to provide or prove the worth of the course. Learners receive training instructions and logistics in advance. Learners receive an email or call from the learning partner introducing themselves and explaining how they will support them before, during and after the training course. Learners are encouraged to complete Part One of their personal learning diary, which will ask them questions such as: what are your expectations; why are you taking the course; how are you going to free up time for your learning; and how do you think you will apply your new learning? Learners must complete some pre-course eLearning to get them up to speed with the fundamentals. As trainers, we always have to train according to the person with least knowledge in the room. The pre-course work ensures that everyone starts the training course at the same level, making the time in the classroom more productive for everyone. 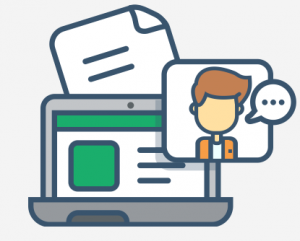 Ideally, learners should receive a video or voice message from senior managers thanking them in advance for taking the course, asking that they apply their learning and explaining the benefits of doing so. The trainer should put learners at ease in a well-prepared training venue. Opportunities to ask questions should always be provided, to discuss how to apply the learning and to work on real problems in the workplace. This should be followed up with support from the trainer. Each evening (if the course is more than one day), learners discuss as a group what worked well or could be improved on the training course. The trainer should be available to answer questions and offer support to delegates. At the end of the course, the trainer should help individuals to complete Part Two of their personal learning diary: what have you learnt; where do you need more support; how will you apply the learning; what other problems or opportunities have you encountered; and how will you organise yourself to learn more and apply the learning? At the end of the course, delegates should have the opportunity to provide detailed and honest feedback on the event. This is the most vital part of the training process; the value-added part. However, for many training providers, this is the part of the process at which they will thank everyone for training with them and send learners on their way. When learners are about to use their new skills, they will want reassurance and support. After they have applied them, they will then want feedback and advice on the next steps to take. Learners will need to be coached on an ongoing basis. Expert trainers should provide lifelong support to their delegates and be available via phone and email for discussion and advice. Learners need time and support from managers or sponsors, allowing them to practise and apply their new skills. Coaches should be pushing to provide support and understanding in these areas. Once learners have left the training venue and start to apply their new knowledge, they will be constrained by memory and the quality of their notes. What’s more, this knowledge retention will only continue to decrease over time. For this reason, I believe that is no longer good enough to just send a delegate on a course; it is outdated thinking. Learners should be able to access the course again, to listen, watch and engage with the topics long after the classroom training is complete. This access to revision is proven to improve knowledge retention and can be achieved via access to the eLearning format of the course. eLearning also provides an opportunity to review a topic that may not have been fully understood in the classroom. This is of particular use to individuals who are not confident in classroom settings. Learners also need to be pushed to apply their learning and be given a project to demonstrate their improvement. They need to be asked to measure the changes that have taken place and report on the benefits to both them personally and to the business. An effective Learning and Management System on which this progress and the results can be monitored will be particularly valuable here. Lastly, learners must be tested on their new knowledge through online exams and quizzes, so that they can be certified as having learnt and applied their new skill. All of the above helps to set up a successful training programme, but if we are to prove an ROI, then we need to do even more as HR and training managers. Before anyone goes on a training course, we must set up a measurement process. For example, this could be recording how long it takes to do a task, how many mistakes are made, how long it takes to prepare for a process, or how confident we are in performing a task. While this may seem difficult at first for those unpractised, with a little imagination, everything can be measured in some way. Once the course is complete, we can then re-measure these values and discover the real impact of the training. As I mentioned earlier, our training courses have been designed with this focus on value and proving ROI in mind. Our training approach and the way ROI can be measured will differ from course to course, but given proper pre and post course measurement and an effective training process, it is almost always possible to provide valuable training and prove an ROI. If you recognise that your current training partners are not providing this type of measurable training, then be sure to challenge them to do so. If they are quality training providers, then they should be able to rise to the challenge and meet such expectations. In the meantime, if you would like more information about our training approach, please get in touch.